While you can always get your plants/florals at a local nursery or floral store (or even the grocery store), my suggestion is to register at your nearest Floral Wholesale Market. Even if you don’t purchase plants/florals often, it is completely worth registering because it's cost effective and the variety is great/fresh when you do need them! If you do not have a wholesale flower market in your area, shop around to local garden centers and find one that you can work with on a regular basis and get to know the owner/staff. If you can do business with them on a regular basis, you can most likely negotiate lower prices. (Or, if it's an option with your client, you may be able to barter the price down a bit if photographer/client is willing to let them (Garden Center) use the photos you style.) Or maybe you/your client can Tag them in Instagram Posts. That may be something you would do anyway. Remember that money is not the only currency - negotiate and barter. Be Prepared. Get pricing sheets, purchasing instructions and hours. (Also, get to the wholesale market early for the best selections!) Oftentimes, there will be different vendors that you can purchase from or it will just be one “market” and you will purchase through that one market/company. Bring any supplies you think you will need, such as tarp to protect your car, garden gloves, twine, ways to hold your purchases in car, etc. (For example, ways to hold your plants so they will not tip during your car ride and buckets/water to hold your cut flowers. Be prepared. Be Flexible. Buy In Season. While you may go to the market with a definite plant/flowers in mind, they may not be available or when you get there and see them they may not look too fresh/good to you so you may have to change direction and be flexible. Once you establish relationships with the market or vendors, you can contact them or speak to them as you purchase items and ask what they will be getting, what is in season, etc. If you can, and it would work for your shot, it would be great to get what is in season, to keep your costs down. (Out of season items can be expensive.) While roses and peonies are beautiful, be open to other options such as branches, which can be just as beautiful and dramatic for your shots. Get Florals a Few Days Before Shoot. Most wholesale companies sell their flowers while the flowers are still tight/closed. It's a good idea to buy a few days before your photo shoot, since most flowers take two to three days to open up. Keep water fresh. Clean water is a must for clear vases, so don't forget to change the water before your shoot. If your photo shoot ends up going over a single day, don't worry too much since most fresh flowers will last from 3 to 10 days and can be restyled. It's worth it to invest time and money. 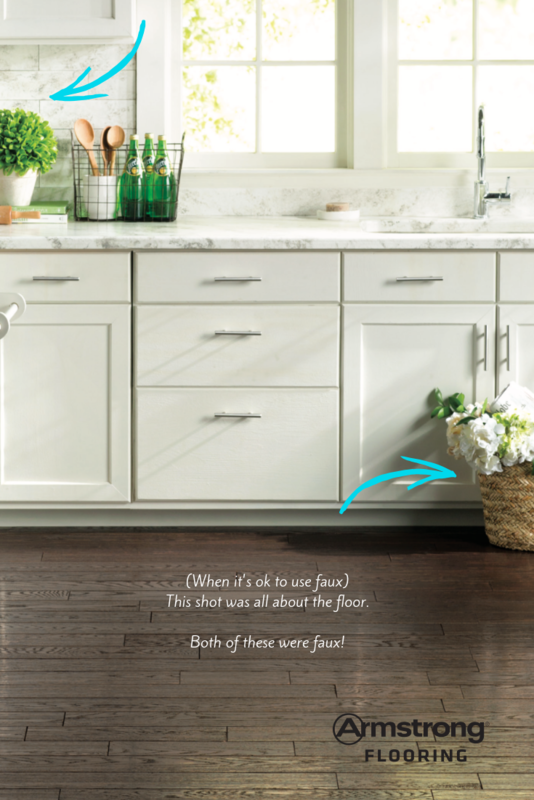 Investing in your selections of plants and florals will make a difference in your shots. Details matter in photo styling. The color, freshness, uniqueness of your plants/florals will bring your shots to life. Over time, you will develop your style when using florals and plants in your shots. For me, I oftentimes style very clean and simple. For example, I may use just a couple long ferns to add freshness and life to a shot, or sometimes I use one color to make a arrangement. Remember that adding plants to your shots should enhance and not overpower. 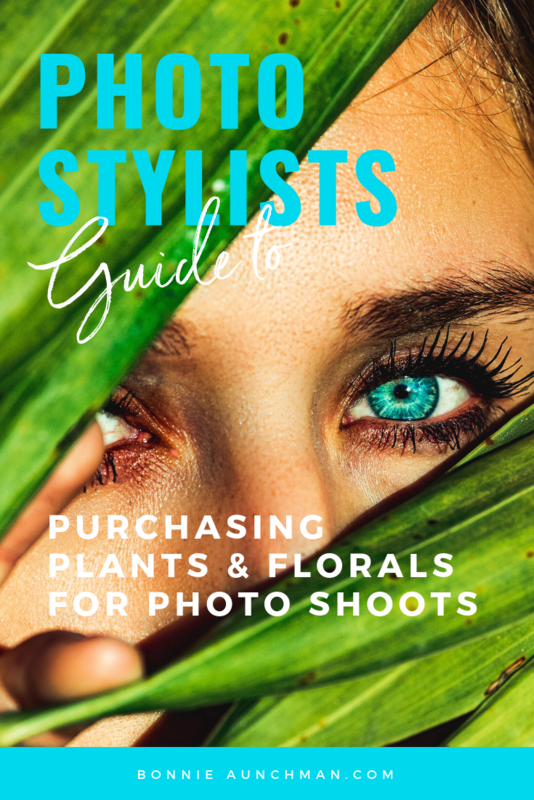 (While Ariella's workshops are an investment geared more toward floral pros, and may not be required for a photo stylist, you can learn through Ariella’s images, site, and book.) Or if you see a workshop that is in your budget, it would be a great idea to attend. Floral Styling is definitely valuable to add to your styling knowledge and will be a great skill set to have in your career. Techniques & Trends in the Style Business! 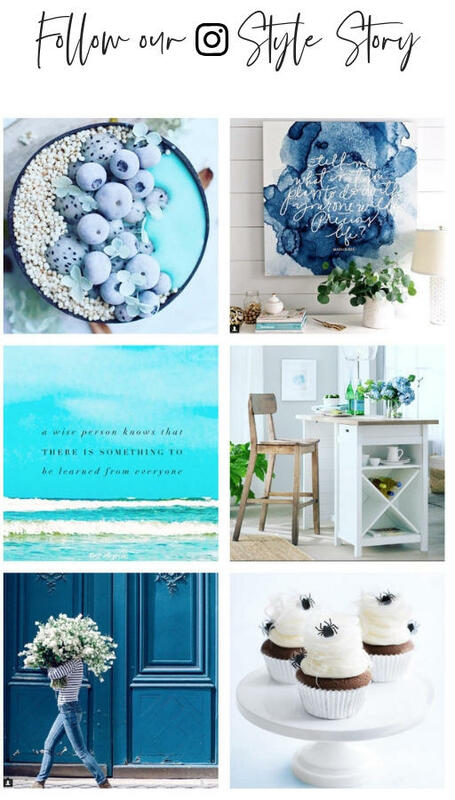 Need styling help? Check out our Free Resource Guides and Library for help. Need to know the best conferences to attend, the industry terms you definitely need to know, niches to consider or negotiating as a Stylist? We got you! HAVE A DILEMMA OR QUESTION? Stylists helping Stylists. Sometimes you just have a question that only a fellow Stylist can answer. 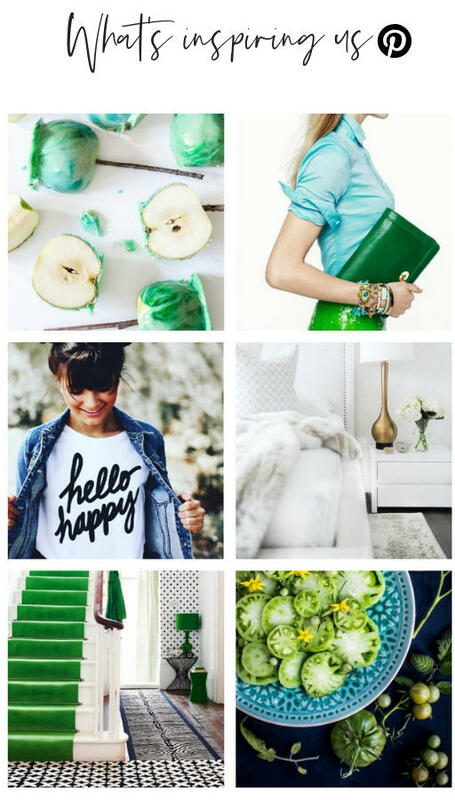 Do you have a styling experience to share, question to ask, or dare I say, respectfully need to "vent"? 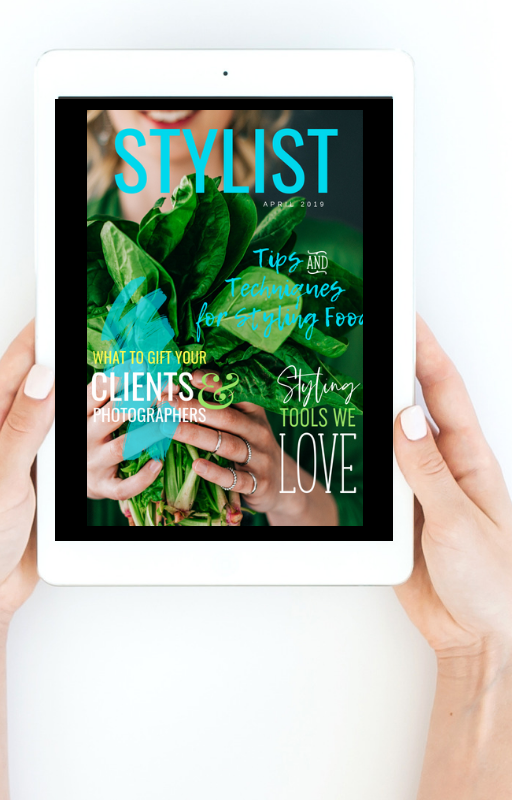 Subscribe to our monthly Style Newsletter for all the Tips, Techniques & Trends in the Style Business! 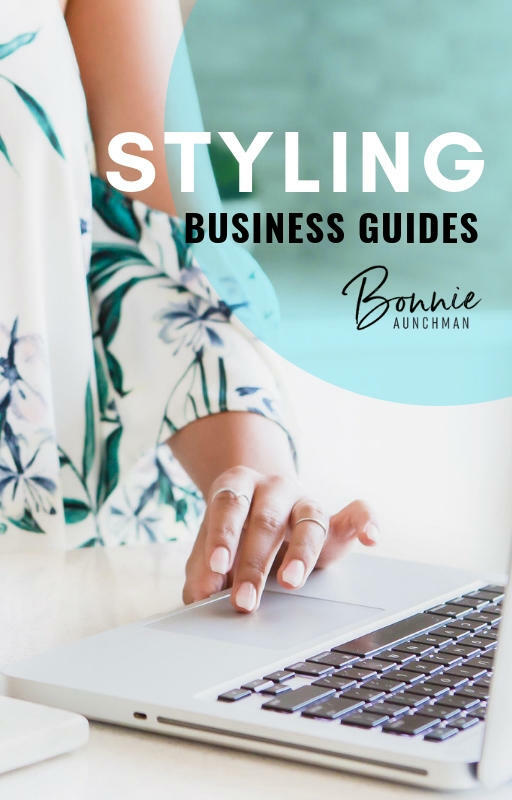 Tips, Techniques & Trends in the Style Business.